Want to see our redesigned Hollywood, FL, Quality Inn and Suites Hotel? You'll love and be surprised how great our hotel looks! We should always be your place of choice! 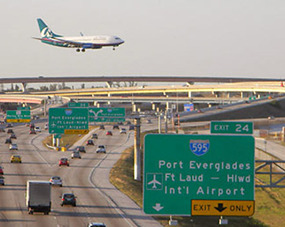 Just minutes from the Fort Lauderdale Airport, we are conveniently located where our customers need us the most. 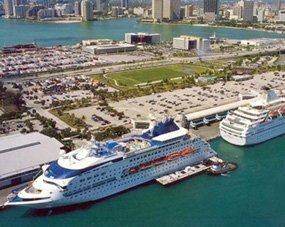 We are also very close to the Port Everglades Cruise Port and the Greater Fort Lauderdale Convention Center. Whether you’re in town for a quick getaway or maybe even business, we can handle what you need. Our FREE Wi-Fi is available so that you can stay connected with your online account and your travel plans. Think that's great? We also provide FREE continental breakfast. Our Hollywood, FL, Quality Inn and Suites Hotel, will have you asking yourself, why you haven't stayed with us before! Our central location is not the only reason you should pick us for Hollywood Transfers. We have many perks that you will enjoy and appreciate. At Quality Inn & Suites, we are also pet-friendly and will take in you and your pet after your long trip. You will also be happy to hear that we are Eco-friendly! Many customers love our location in that we are close to local beaches, museums, venues, restaurants and other local tourist attractions. 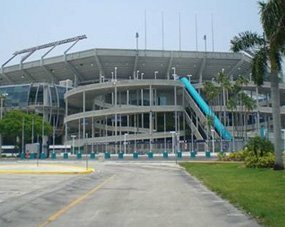 Some other perks that we offer are car rentals and long-term parking. This is vital in a big city, as parking can be a pain. 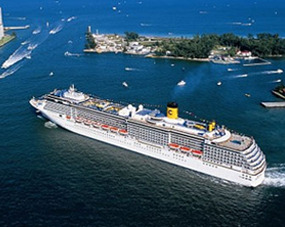 Book directly with us to get the lowest rates!